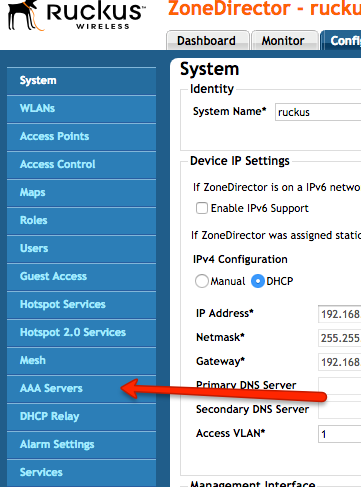 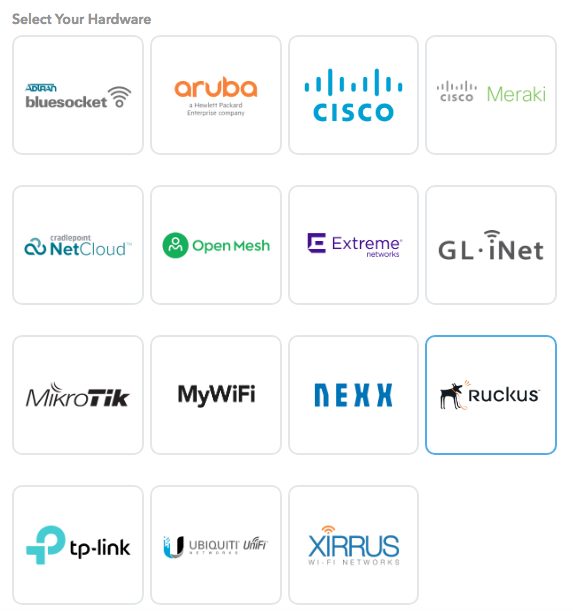 This guide will Assist you in preparing your Ruckus ZoneDirector controlled Access Points for Social Guest Access capabilities. 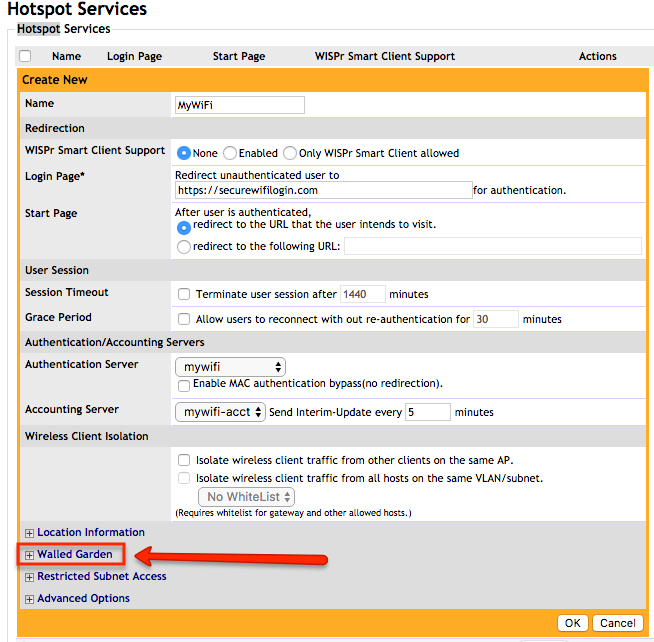 It will also assist you through the process of associating your Ruckus access points with the MyWiFi system, for the purposes of managing the Social Captive Portal experience. 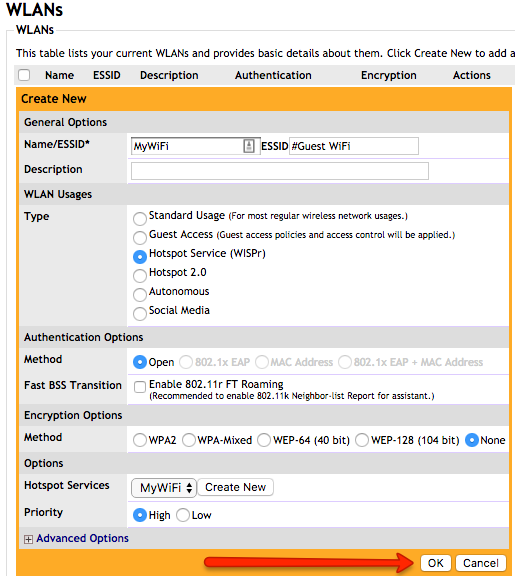 In the MyWiFi Control Panel, create/select an appropriate Social WiFi Campaign with the Social Media Logins and customized look of your choice. 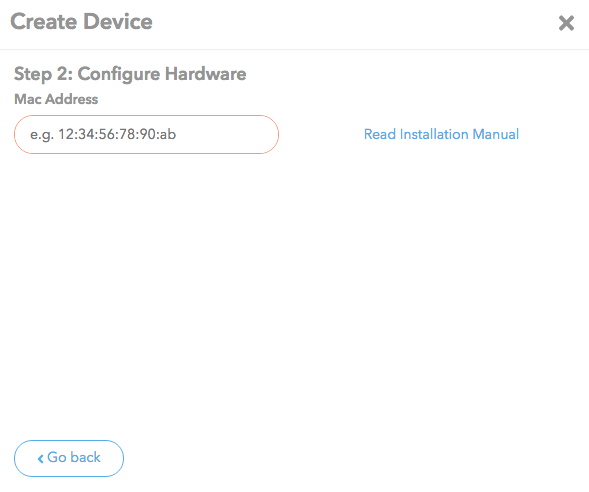 Create/Use an Existing Location for your Installation & Assign your created Campaign as the Default Campaign for this Location. 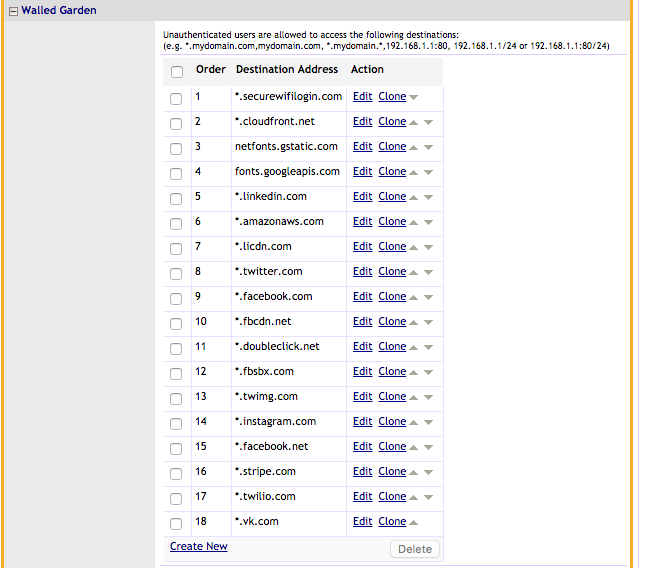 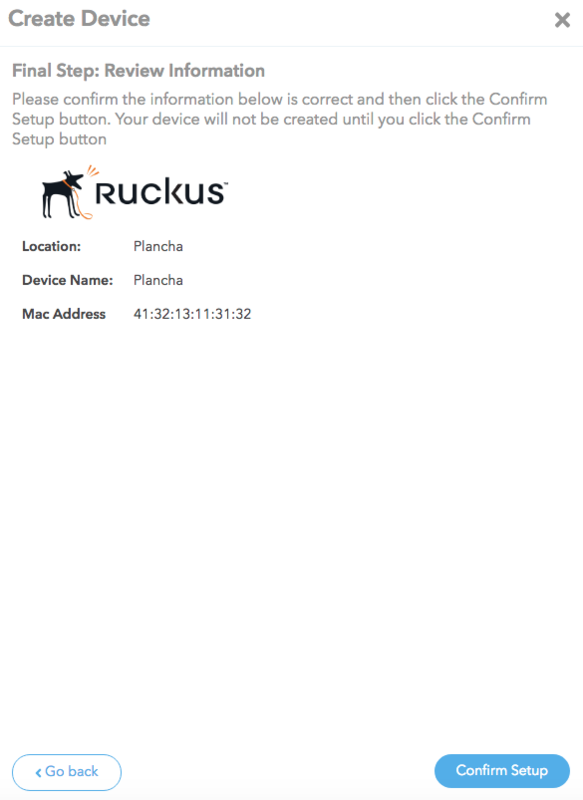 Once you have completed those actions you can add the Ruckus in the MyWiFi System. 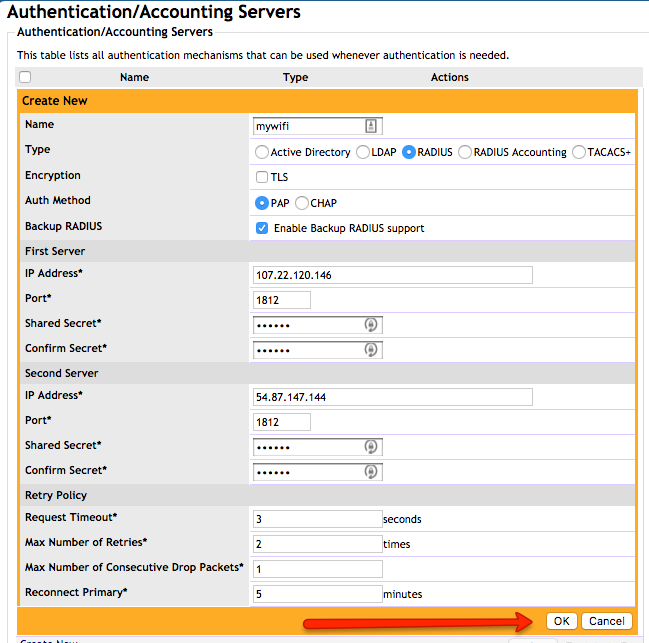 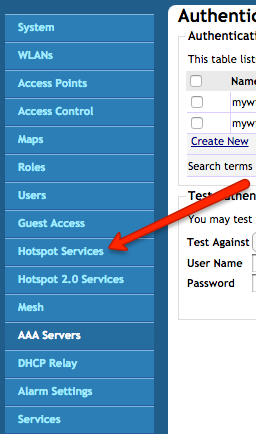 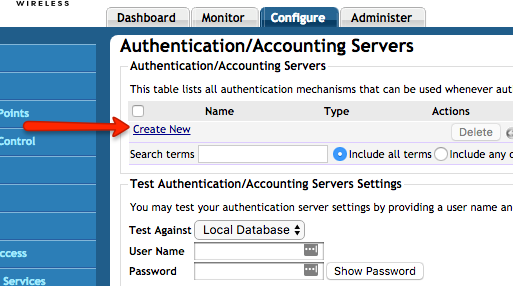 (Optional) Repeat this Step for as many Access Points as you have in your deployment. 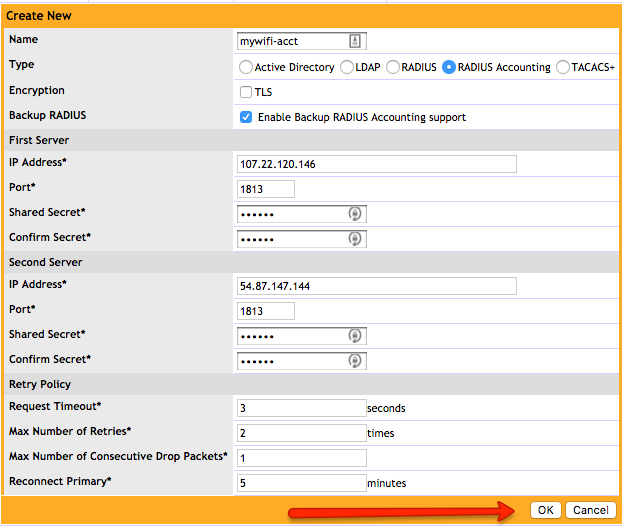 Backup RADIUS: check "Enable Backup RADIUS support"
Start Page: redirect to the URL that the user intends to visit. 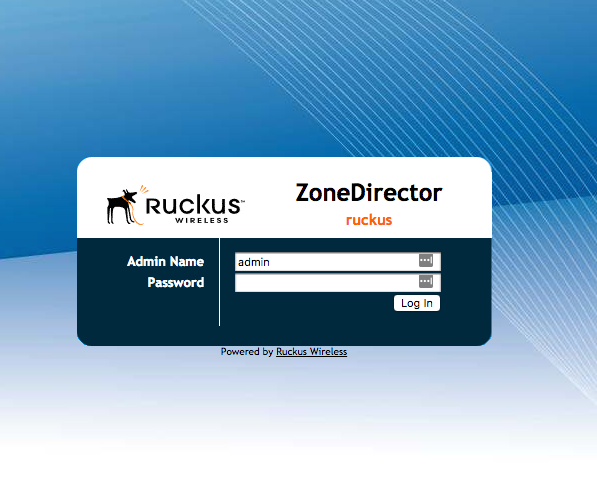 The Ruckus ZoneDirector Configuration is now complete. 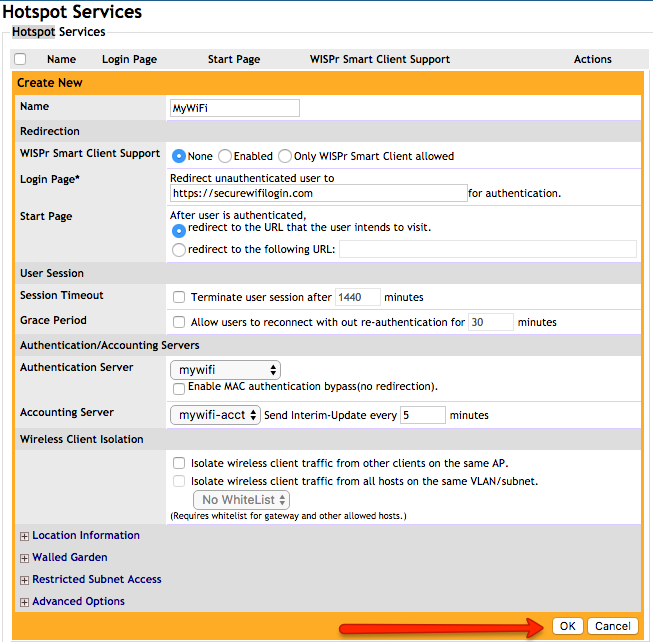 You must now apply the configuration to the Ruckus Access Point that you have previously entered into the MyWiFi Control Panel. 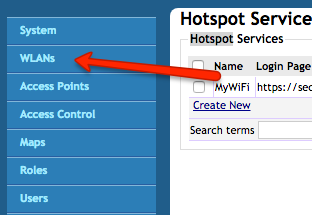 Access Point Changes: If you make changes to your Access Points or wish to have multiple Access Points deployed to this Guest Network, please keep the list of Devices (Access Points) up to date in the MyWiFi Control Panel.